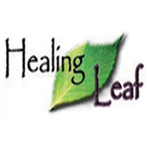 Healing Leaf was created to find natural solutions to common ailments. Founded in 2003 by Charlotte Clary and Beverly Vines-Haines, the company has produced a wide-ranging product line in the time since. Ailments for which Healing Leaf has developed natural treatments for include: hemorrhoids, athlete’s foot, age spots, ring worm and more. They also make a healthier line of candy from xylitol. In turn, Bhang Chocolate collaborated with Healing Leaf to take home first place at the first US Cannabis Cup in Denver. 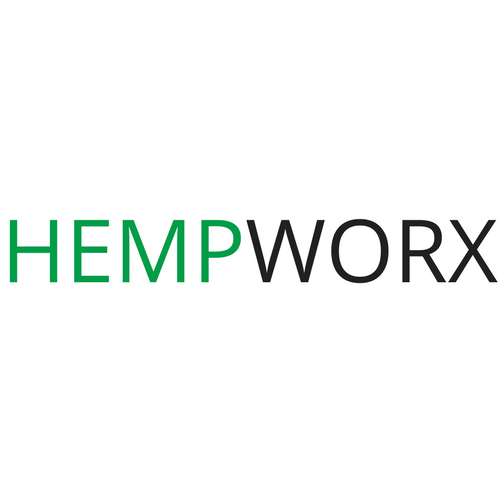 Cibaderm is a California-based company that develops a variety of hemp-based health and wellness products. Their product line includes shampoo, conditioner, body wash, body lotion, hand cream, and even a topical salve. 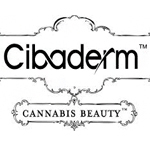 Each item in the Cibaderm family of products is made with their Hemp CBD Complex – “a unique extraction of the hemp plant.” Furthermore, they are also infused with natural botanicals harnessed through steam distillation.